Born in Chester, South Carolina, Samuel S. McNinch was living in Charlotte by 1880 and eventually became President of the Charlotte Brick Company. He and his wife Julia McNinch resided at 507 North Church Street. The house now serves as a restaurant. 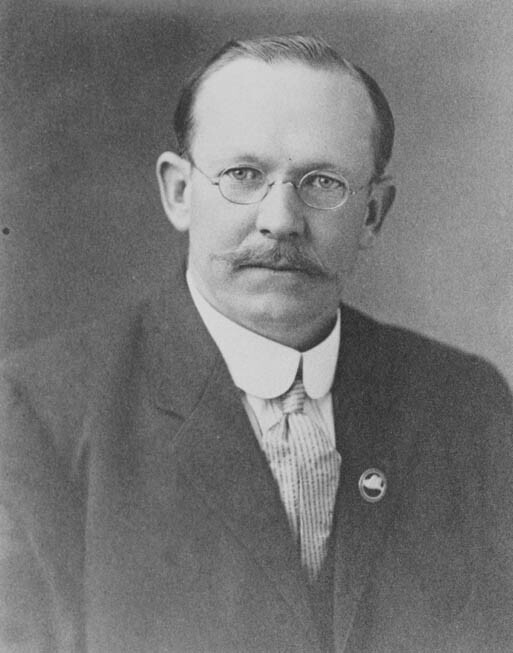 McNinch served as Mayor of Charlotte from 1905 to 1907.